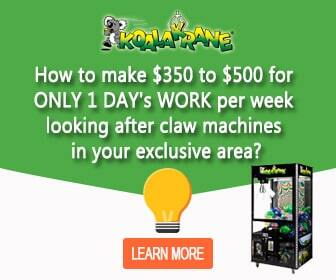 Win a Shaun the Sheep Plushie in Koalakrane Machines! HomeWin a Shaun the Sheep Plushie in Koalakrane Machines! Shaun the Sheep fans—good news! 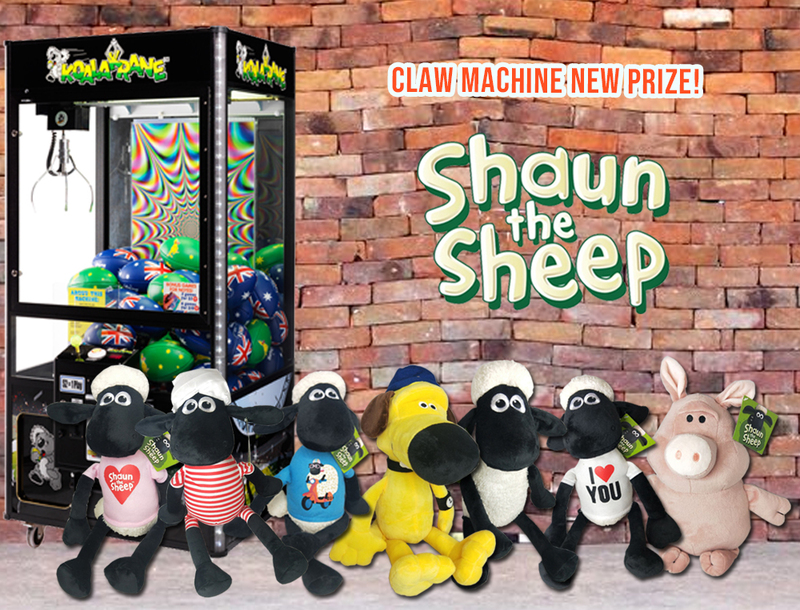 You can now grab your own Shaun the Sheep plush toy if you beat the Claw in Koalakrane machines! Shaun the Sheep is a well-loved kid’s TV show that has gathered a huge following all over the world. Kids just love Shaun’s crazy antics and his fun-filled adventures. Get the chance to win eight variations that include Shaun in different costumes, as well as Blitzer the Dog and Pig! Don’t wait until Shaun the Sheep runs out in Koalakrane claw machines and grab yours now!